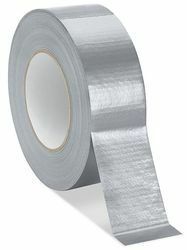 We are Manufacturing Duct Tapes in many colour / 1"/2"/3"/4"/6"/12"/24"/40" widths are available . 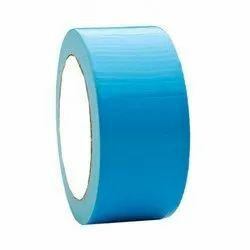 Usage/Application: Light duty sealing and holding. Pipe thread sealant that provides a leakproof seal. Leakproof seal helps prevent cross threading on pipe threads.